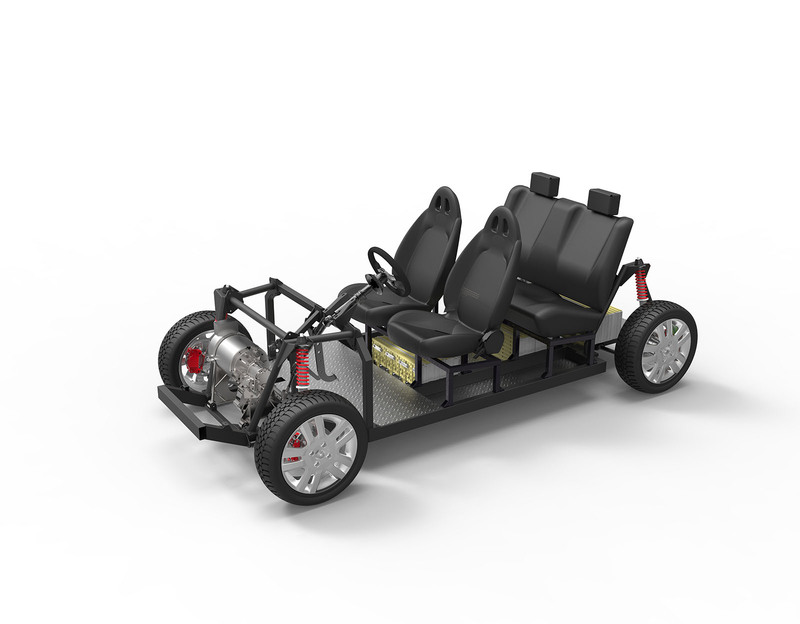 TABBY EVO is our completely re-engineered from scratch open source platform for electric vehicles. TABBY by Open Motors (formerly OSVehicle) is licensed under a Creative Commons Attribution-ShareAlike 4.0 International License. Based on a work at https://www.openmotors.co/. Permissions beyond the scope of this license may be available at https://www.openmotors.co/. You can open the TABBY EVO files using the Open Source software FreeCAD on Windows, Mac and Linux. Subscribe to our newsletter to get FreeCAD.